We have been running a number of Calligraphy courses over the last year with the aim ofreviving the ancient art of Arabic Calligraphy. We work with experienced and talented teachers who have spent years practising the art-form, have attained Ijazah (authority) and are working hard to transfer their expertise on to newcomers. Learn, practise and work on different techniques of calligraphy. You will meet people and share ideas while improving your calligraphy and skills. Enjoy an afternoon of creativity, try new writing materials and complete one or more pieces of work to take home. ​Only few places available on this workshop. ​All the materials needed will be provided for its use during our session, tea and coffee are on us! We will also have a selection of pens and papers for sale. ​What Scripts Will Be Taught? 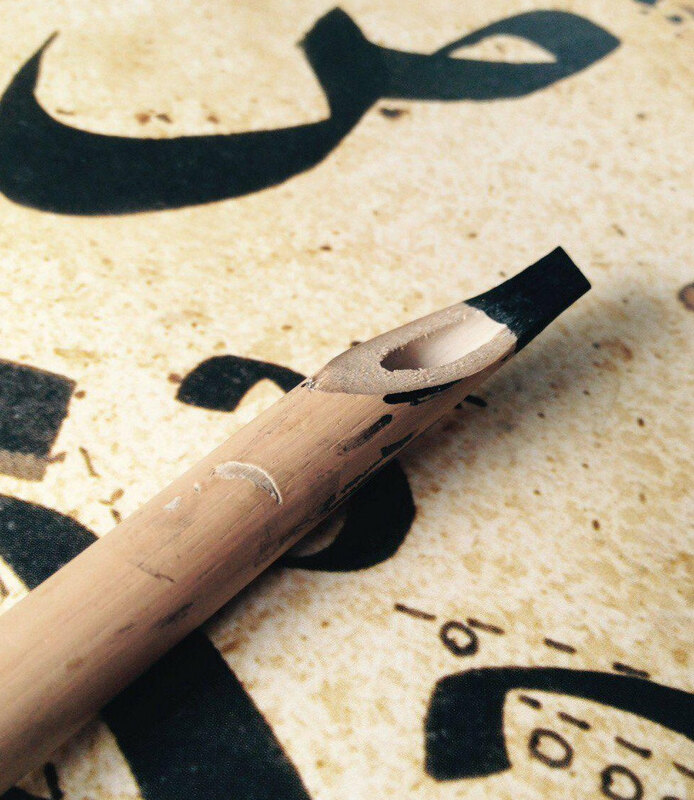 During the course you will have a chance to study the Diwani Script. Students will be provided with all the necessary resources to help them complete the course. 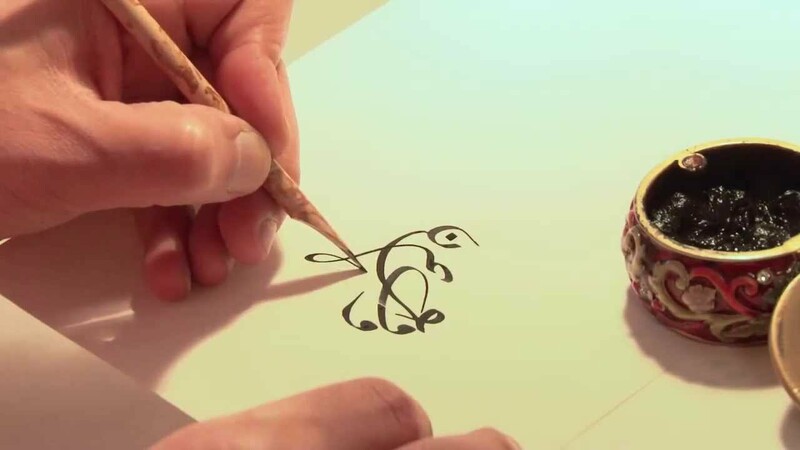 ​We aim to introduce the learner to the Diwani script. Students will practice characteristic strokes and letter formation. 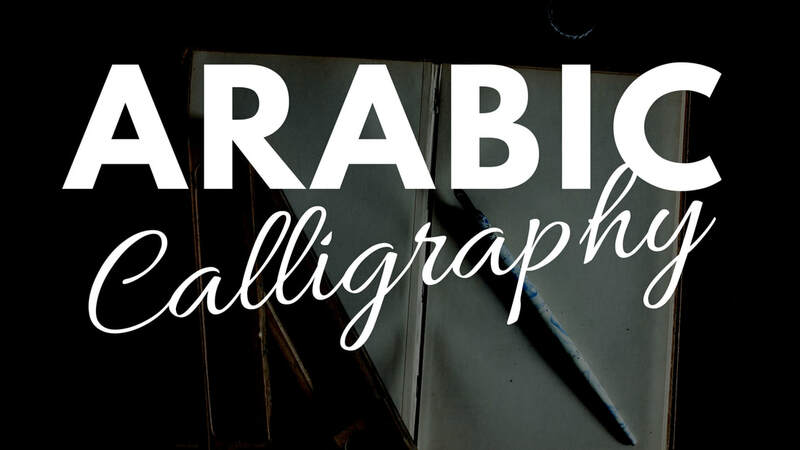 Each session will provide an opportunity to develop the touch and skills required for mastering calligraphy.